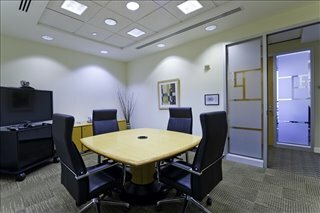 Offering fully furnished offices, technologically equipped conference rooms, dedicated administrative services, secure and private parking provision, on-site security teams available around the clock and 24 hour access as standard for all occupying tenants, this high class and premium business center has everything that any corporate occupant could need to succeed with your business. 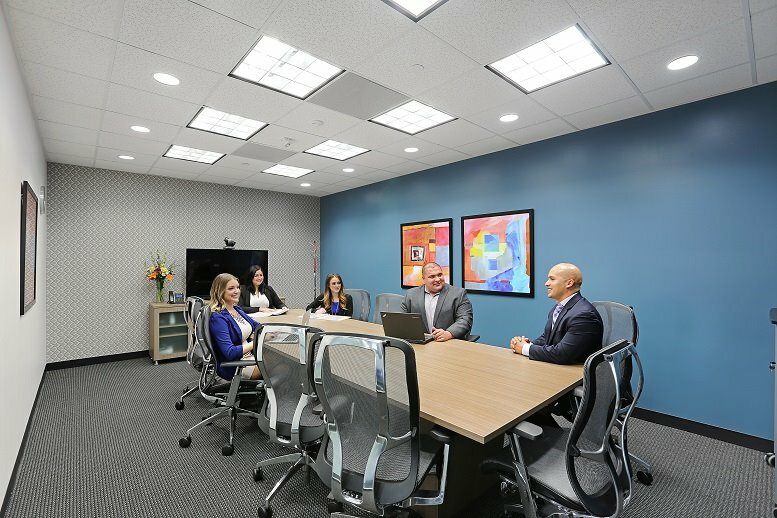 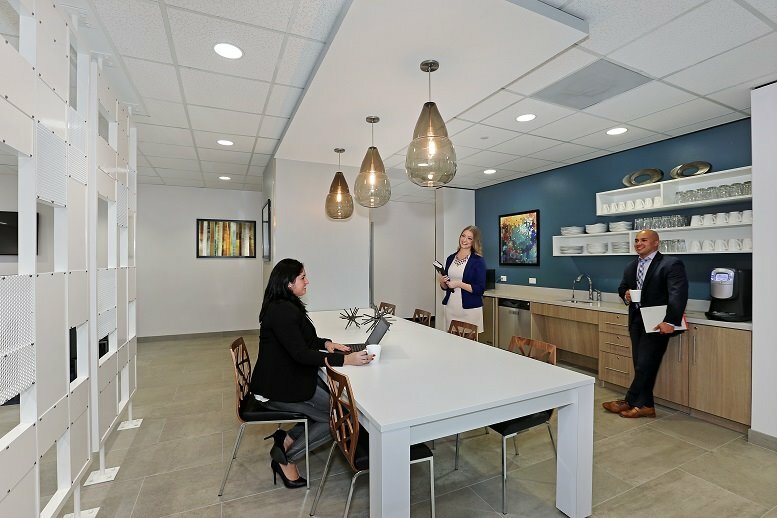 Also on offer are a range of professional services including virtual office opportunities and co-working space, enabling this contemporary business center installation to fulfil any business requirement you may have. 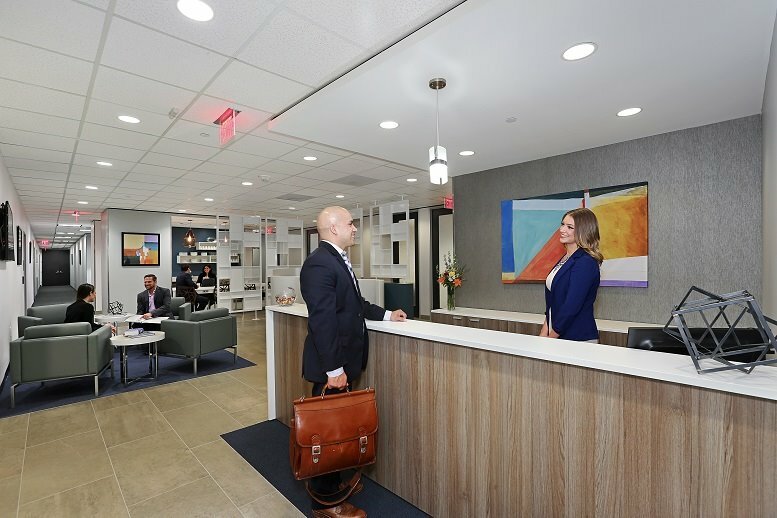 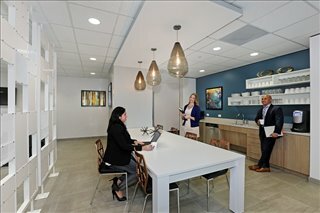 Situated in the vibrant and locally renowned Energy Corridor area of Houston, known as the main and most commercially significant hub of Houston's thriving and rapidly developing oil and gas industry; this exceptional business center location offers a unique opportunity to have your business in the heart of it all. 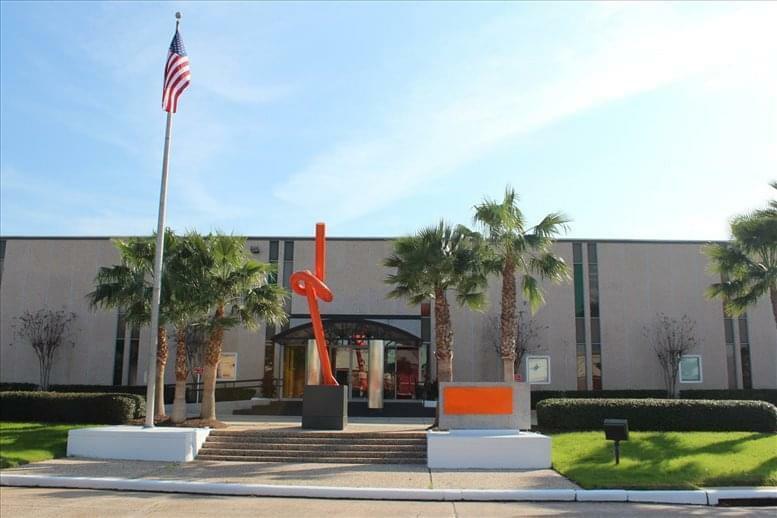 Located right by Beltway 8 and I-10 it makes this center easily accessible for you and your clients, via numerous transport services offering convenient connections via both road and rail. 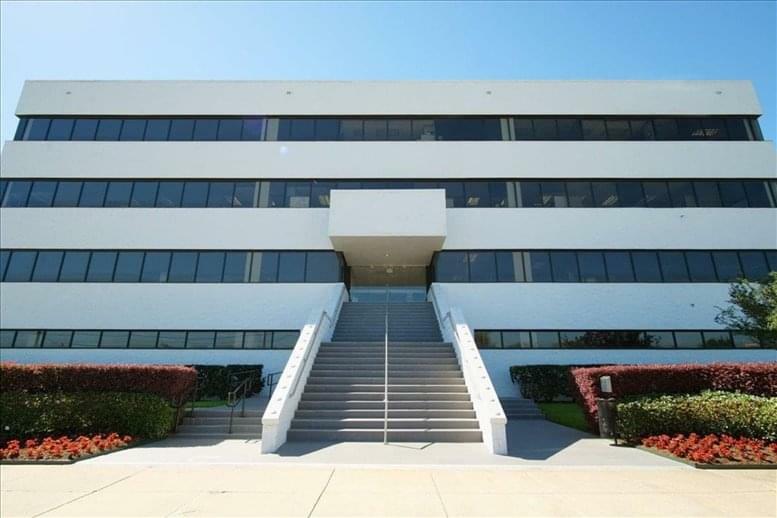 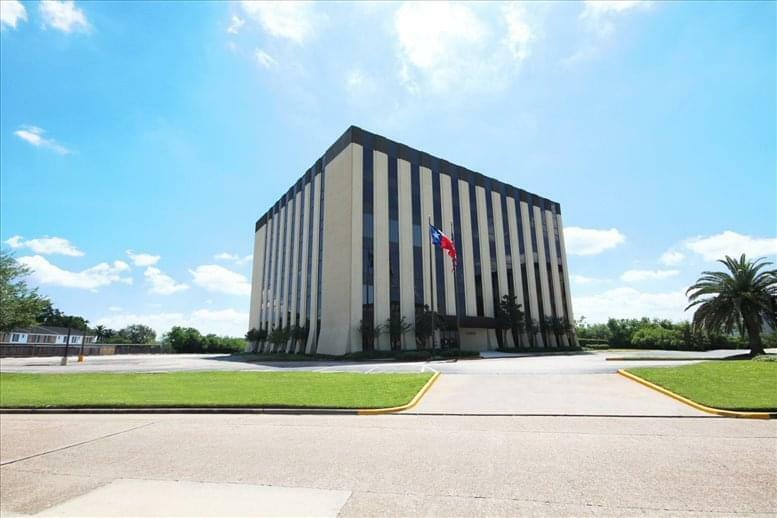 This office space on One Katy Plaza, 11111 Katy Fwy, Houston is available immediately. Details and prices are available by calling 1-877-693-6433 or by submitting the inquiry form.